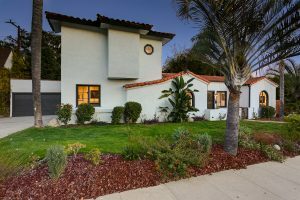 Welcome to 336 Heather Heights. 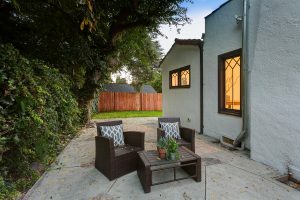 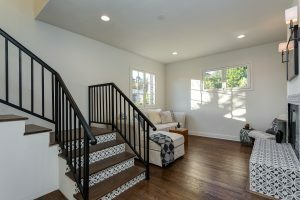 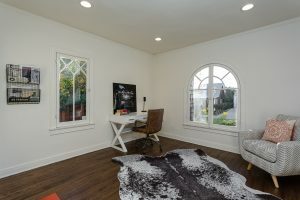 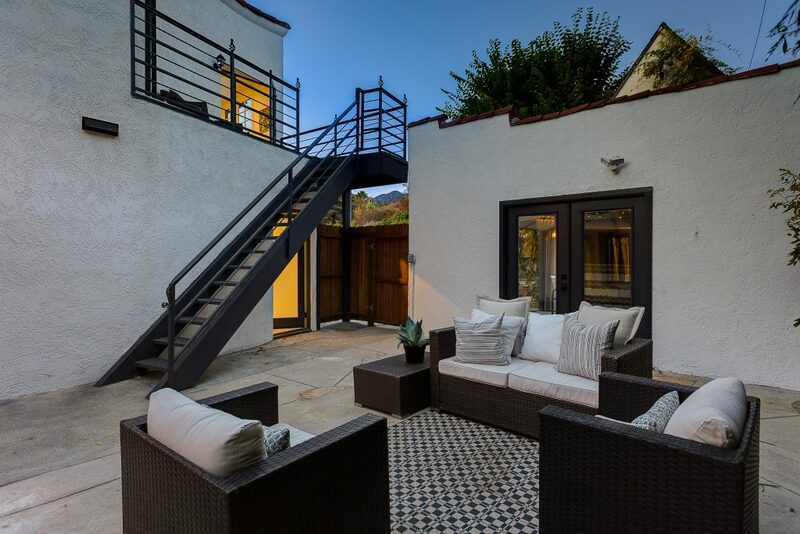 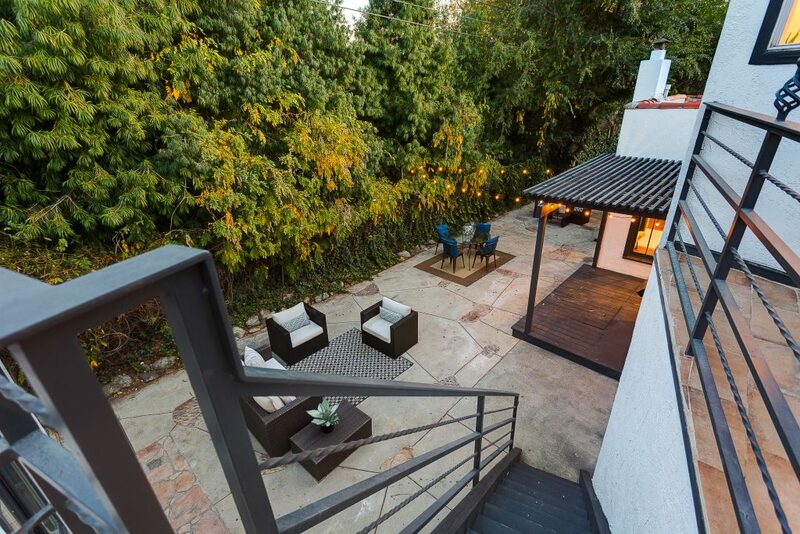 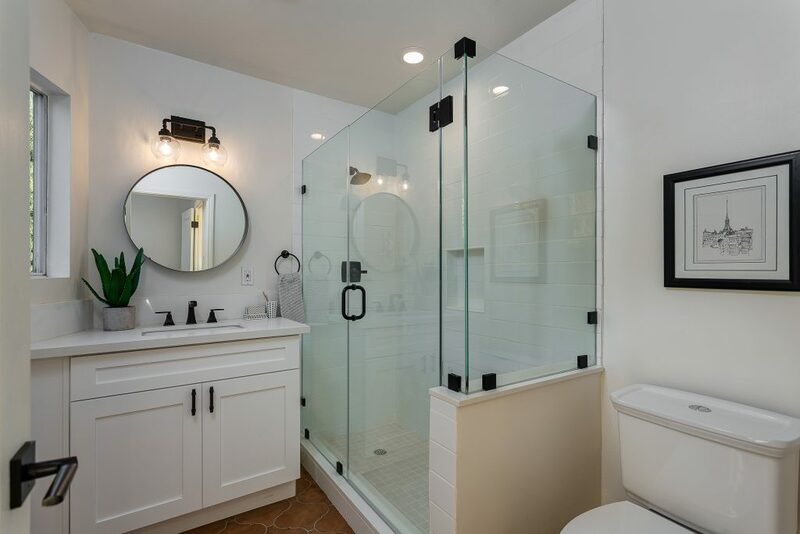 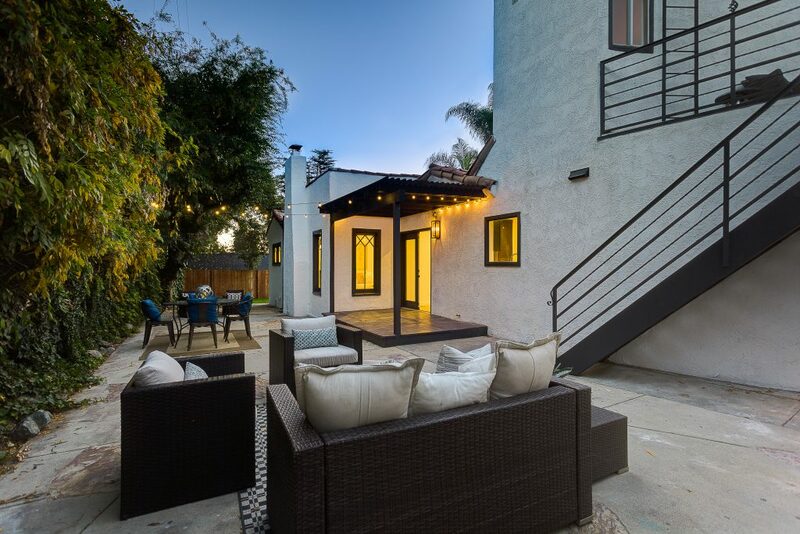 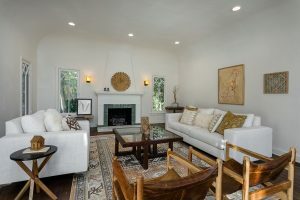 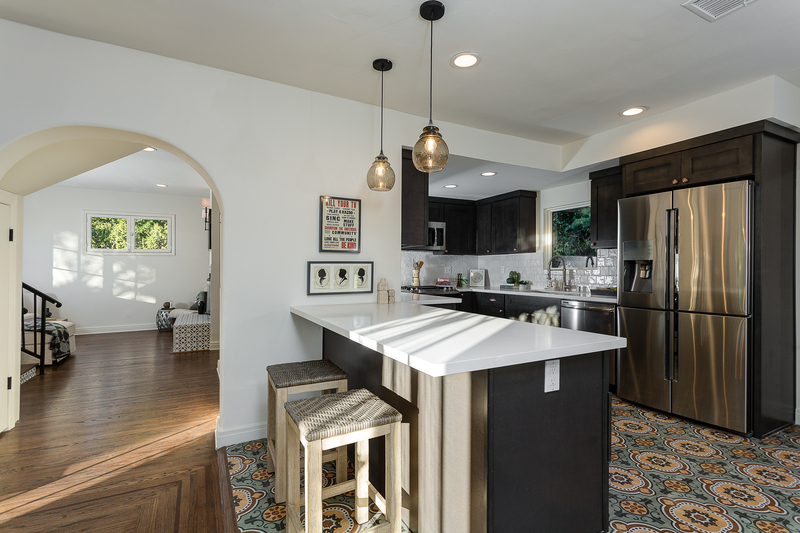 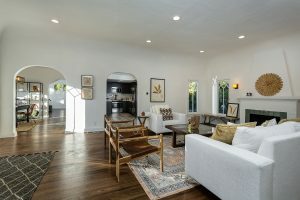 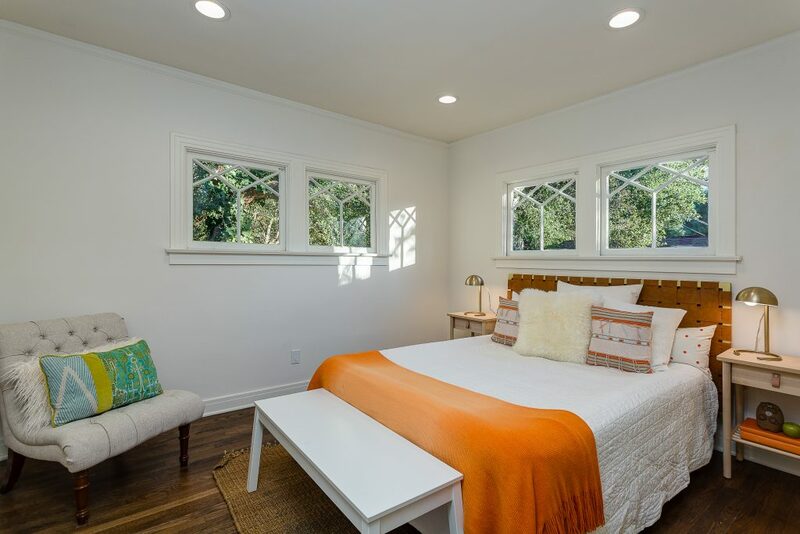 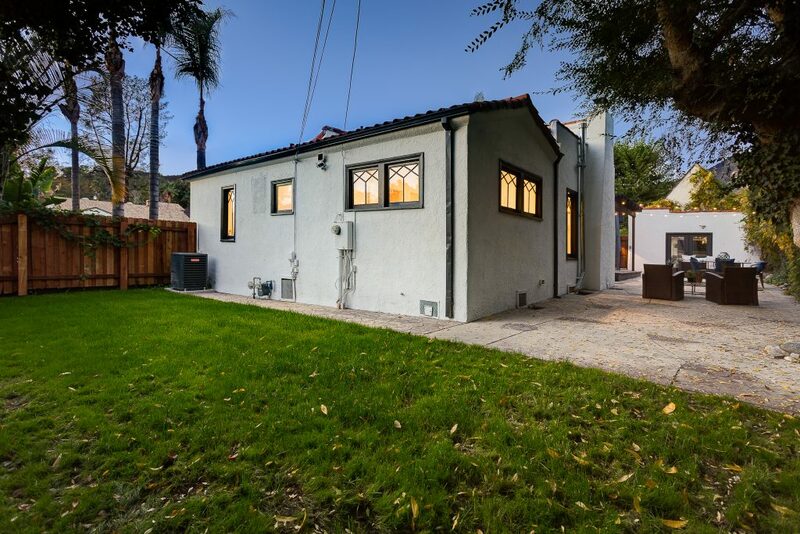 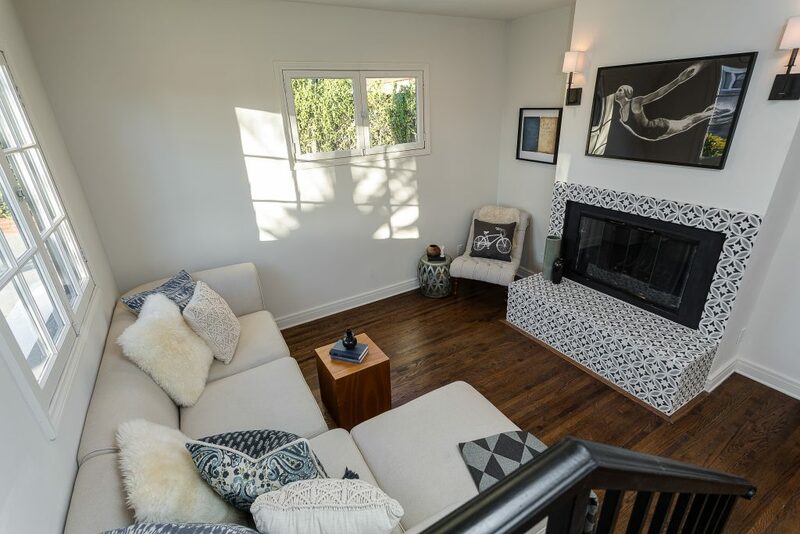 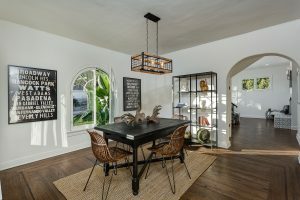 Renovated and perfectly perched in North Monrovia along the foothills of San Gabriel above Hillcrest in one of the most coveted areas to call home. 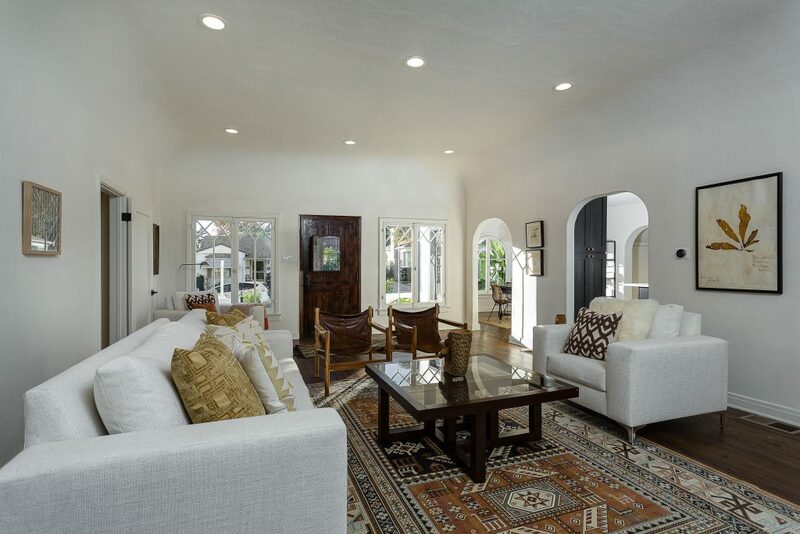 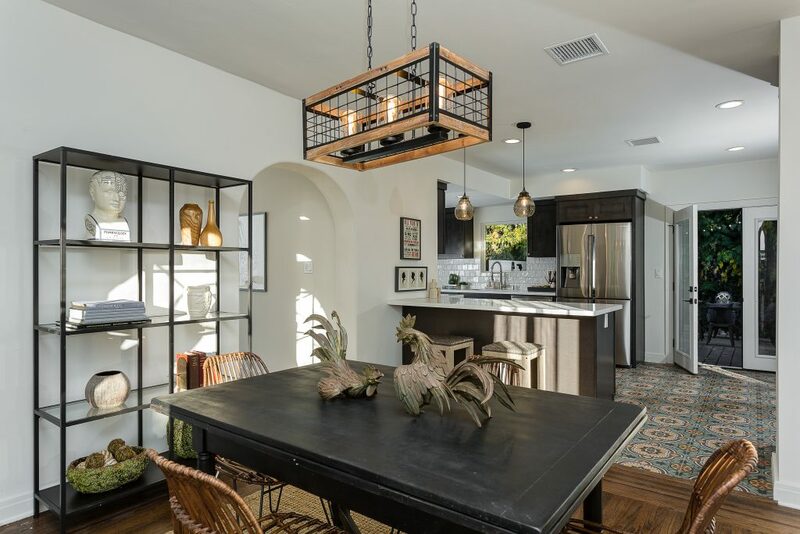 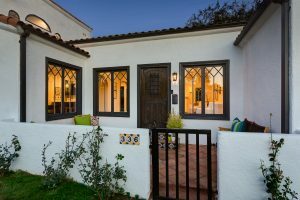 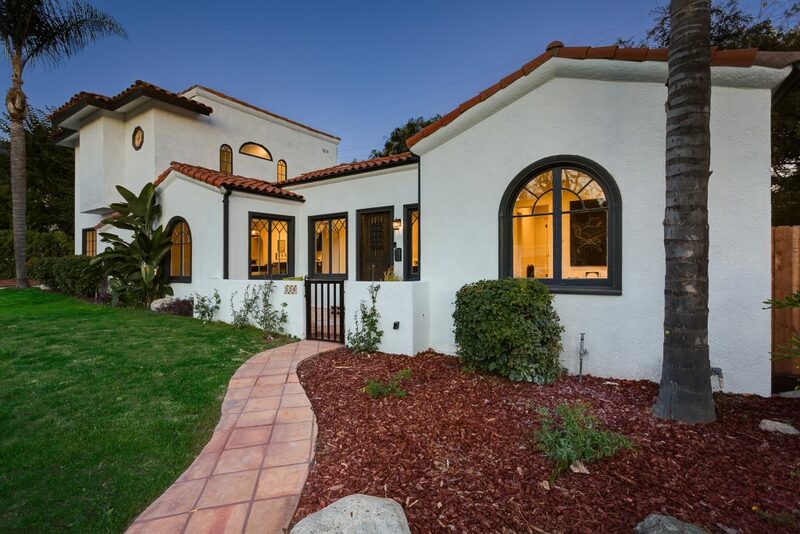 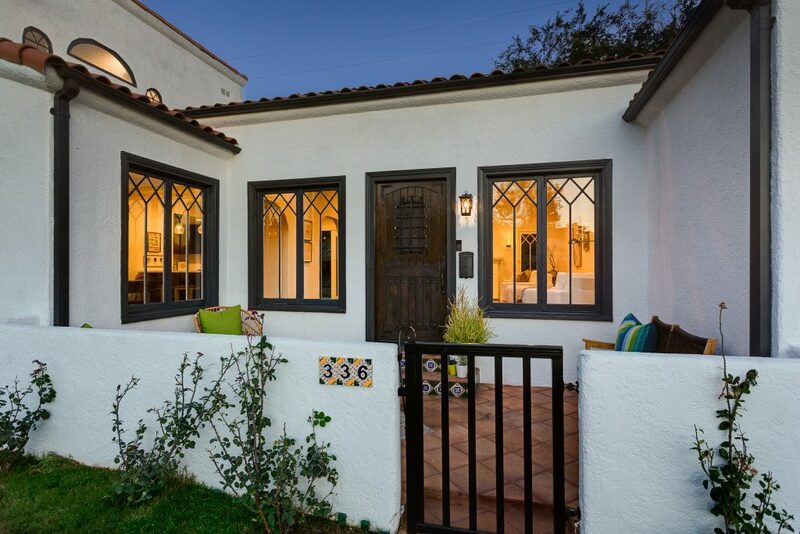 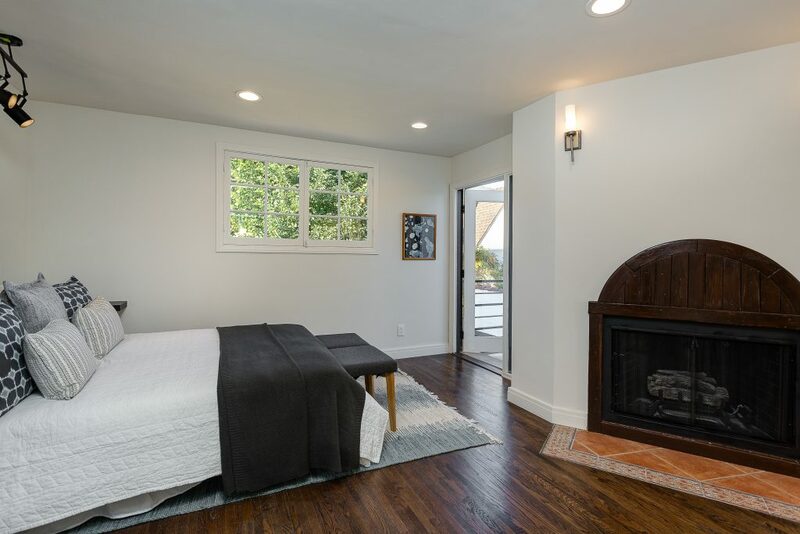 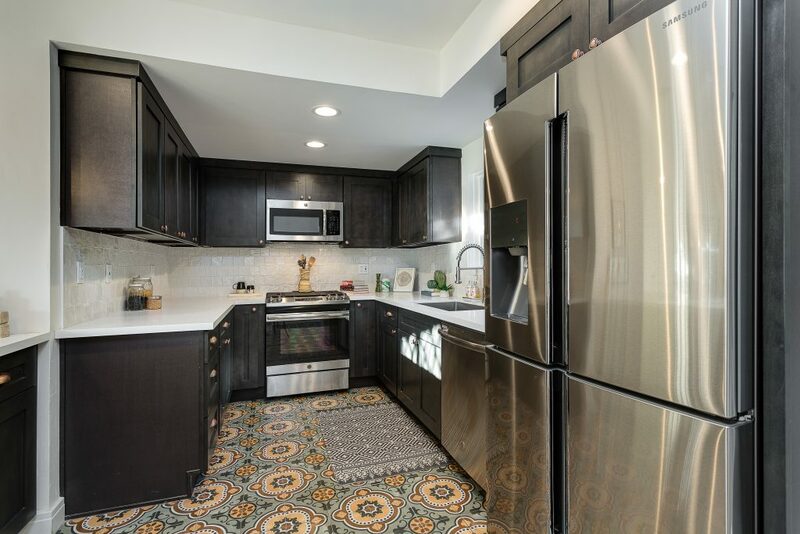 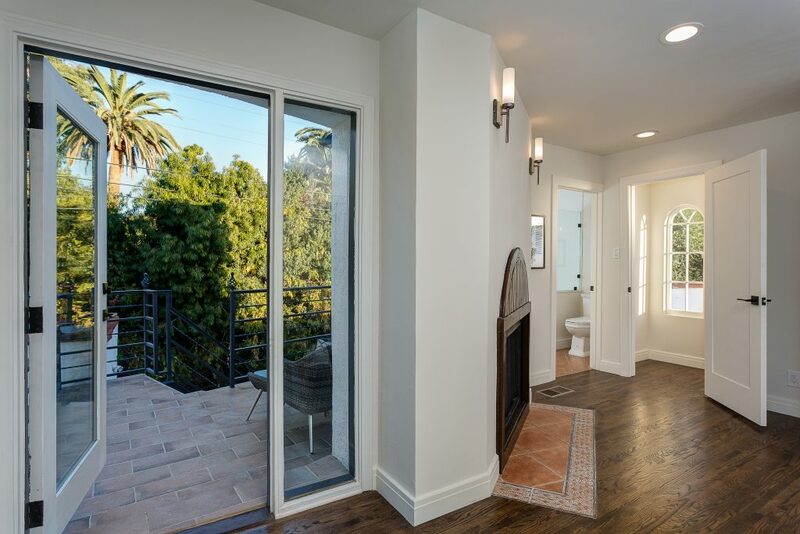 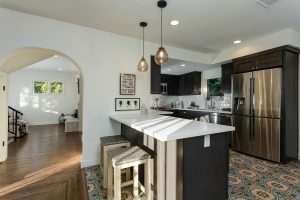 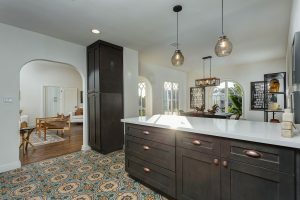 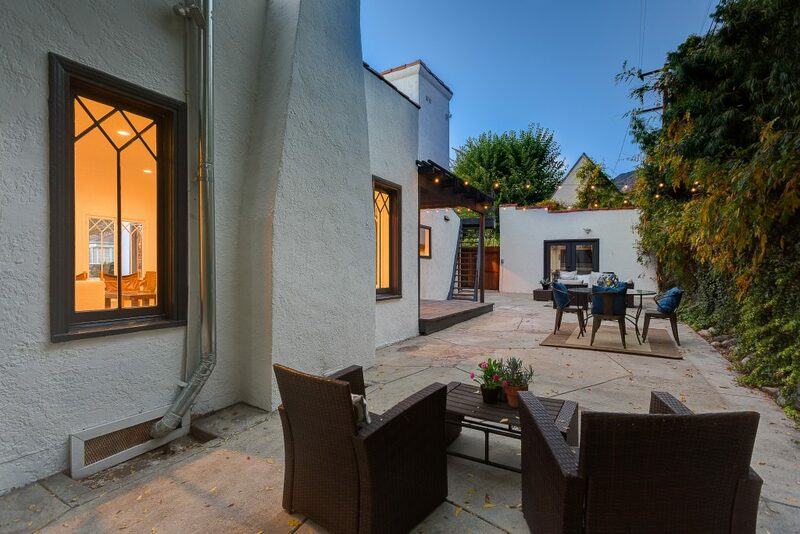 This 1924 built Spanish 3 bedrooms 2.5 baths at 2,077 sq ft. features open floor plan with original character in tact through out with modern amenities. As you enter the living room offers 12 foot high rounded ceilings and the kitchen has new custom cabinetry, ceasar stone counters and stainless steel appliances. 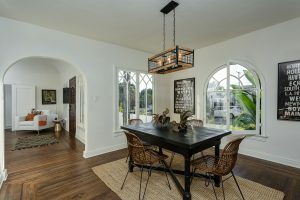 The separate dining room and den have original character with an abundance of natural light. 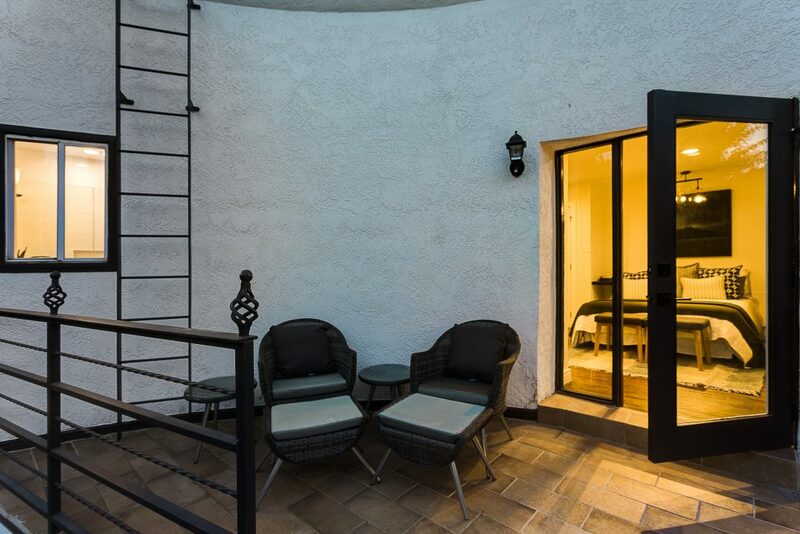 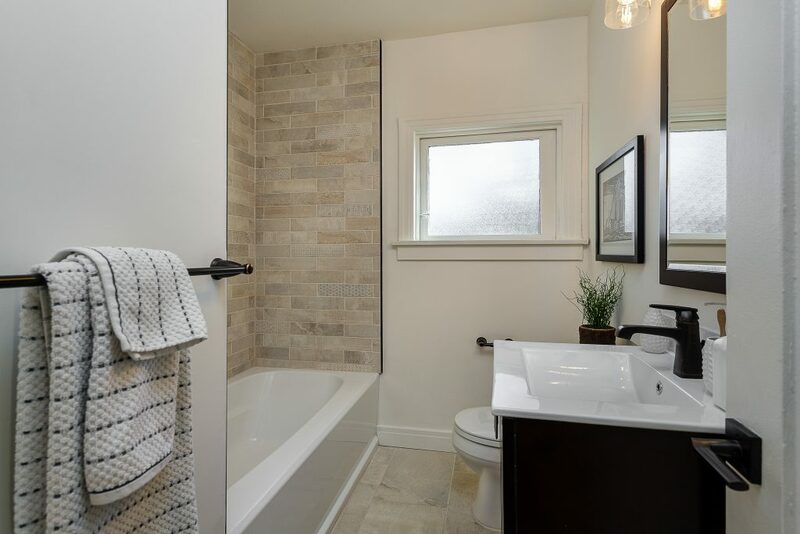 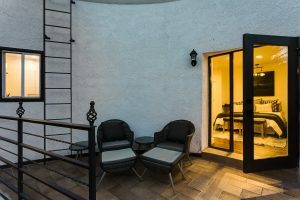 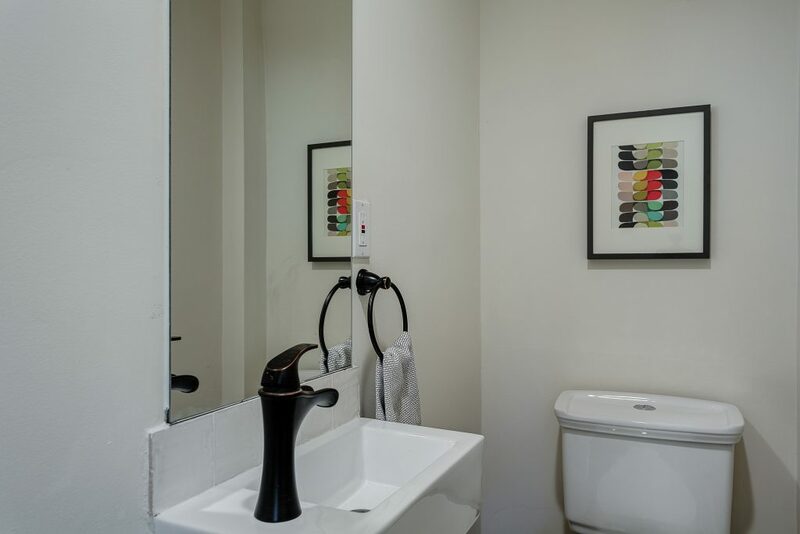 Upstairs features a master bedroom, updated bathroom, walk in closet and private balcony. 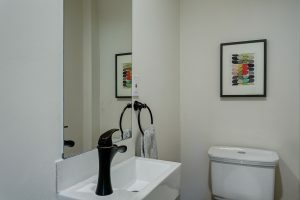 Additional features include hardwood flooring, central HVAC, new tankless water heater, LED lighting, laundry room, etc. 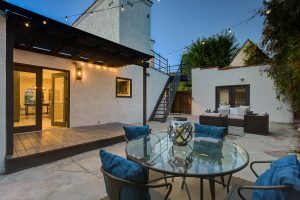 The backyard is spacious and inviting perfect to host family and friends has a covered patio and gas line for a BBQ. Just minutes to old town, hiking and much more.